Since August of 1980, the Saginaw Valley Beekeepers Association has worked to promote the interest of beekeepers, protect apiaries, and protect and promote the quality of products thereof.. Many of our members teach classes and have built up educational resources. If you are a new beekeeper or looking for advanced classes, here is where you learn what is available. 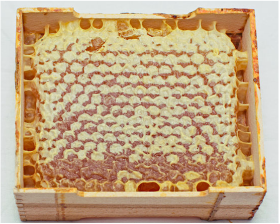 Many local governments are making requirements for beekeeping activities. Maybe your county/city has laws that you must adhere to. Learn more here. 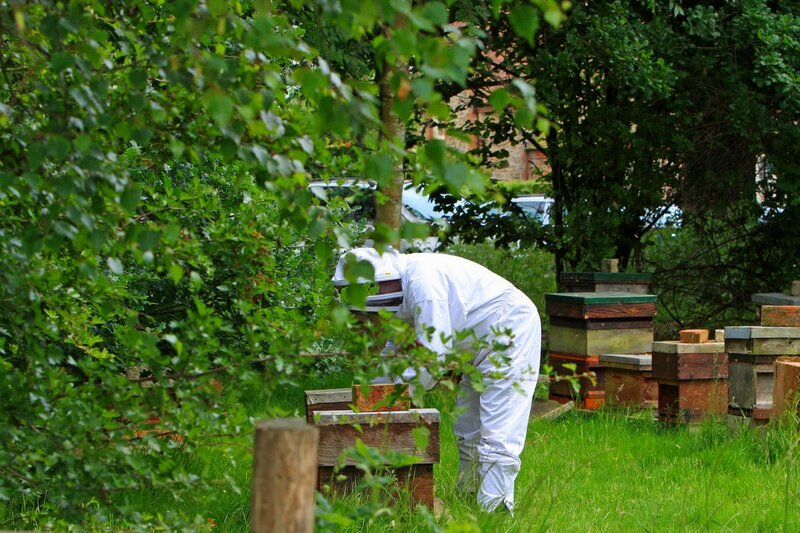 Our members are a great source of beekeeping products. If you are looking for jars for your honey, or hives to house your bees, look for suppliers here. Wonder why your bees are running up and down the hive? What is queening? How many days does it take to make a queen? What do I do if there's a swarm in my backyard? Here is where you can get answers to your questions!